Mircea Cărtărescu (Bucarest, 1956), narrator, poet and essayist, is maybe the most outstanding Romanian writer and one of the most renowned and famous ones in Europe. His books have been translated into Spanish, English, French, German, Polish, Swedish, Bulgarian and Hungarian among other languages. Most of his work has been published in Spain, notably among other narrative books Por qué nos gustan las mujeres (Funambulista, 2006), Lulú (Impedimenta, 2011), Nostalgia (Impedimenta, 2012), Las bellas extranjeras (Impedimenta, 2013), El ojo castaño de nuestro amor (Impedimenta, 2016), Solenoide (Impedimenta, 2017), and such poetry books as El muro del silencio (Huerga y Fierro, 2007) y El Levante (Impedimenta, 2015). Ioana Gruia will have a talk with Cartarescu concerning his work and his life. Gruia (Bucarest 1978) is Professor of Comparative Literature at the University of Granada. She is also a poet and a novelist. She has published, among others, the essays Eliot and writings about Time within the Spanish poetry. (Visor, 2009), La obra de Norman Manea: crítica e interpretación (EUG, 2016) and La cicatriz en la literatura europea contemporánea (Renacimiento, 2016). 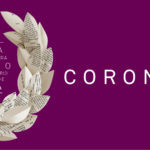 As a poet, she has published the books Otoño sin cuerpo (2002, finalista del premio García Lorca de la UGR), El sol en la fruta (Renacimiento, 2011, premio Andalucía Joven de poesía) and Carrusel (Visor, 2016, premio Emilio Alarcos). 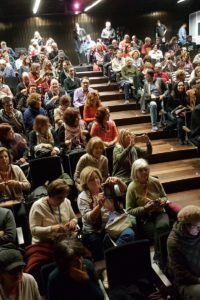 As a novelist: La vendedora de tiempo (Renacimiento, 2013) y El expediente Albertina (Edhasa, 2016, premio Tiflos). 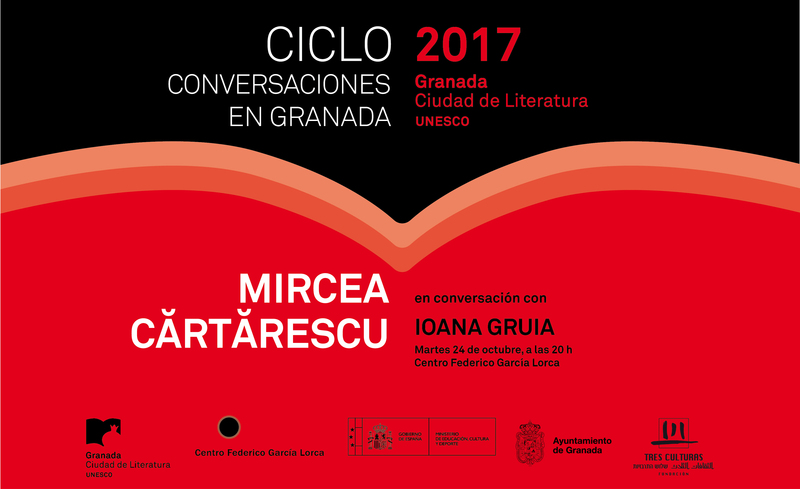 The dialogue between the two writers will be held in both languages, Spanish and Romanian, with Marian Ochoa de Eribe (Bilbao, 1964), PhD in Comparative Literature and translator, as consecutive interpreter. 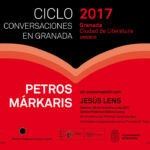 The annual series “Conversations in Granada” have the objective of promoting meetings with the best national and international writers and of positioning the city of Granada as a regular destination for such literary encounters. The selected format is that of the conversation. Every guest author will dialogue before the audience with another author specialized in his work. 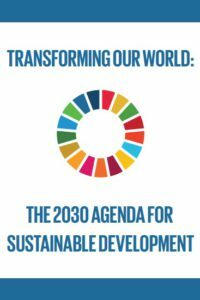 This 2017 series are organized by the Granada UNESCO City of Literature Programme and is sponsored by the Federico García Lorca Centre and the Ministry of Arts and Culture.